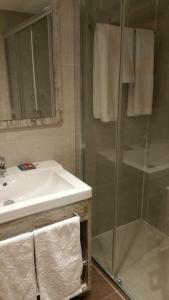 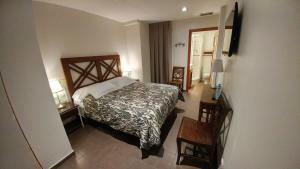 This family-run hotel is situated next to the Borne district and opposite the Ciudadela Park, approximately a 15 minute walk from Plaça Catalunya and Las Ramblas. 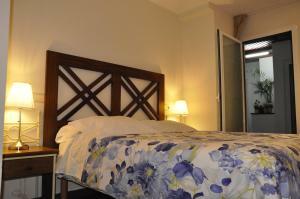 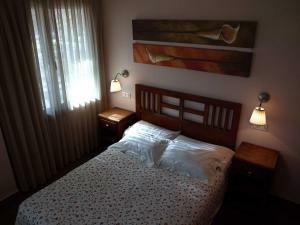 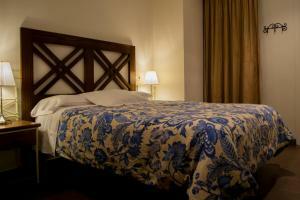 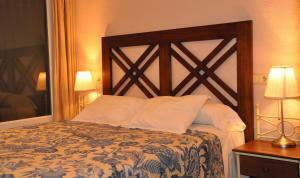 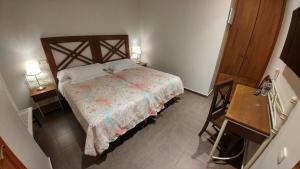 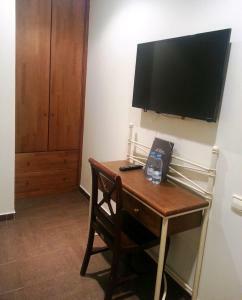 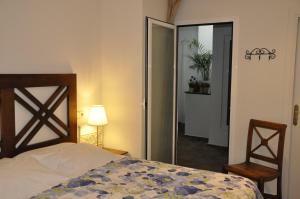 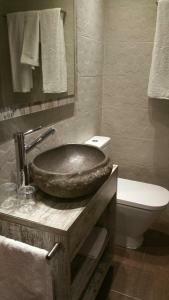 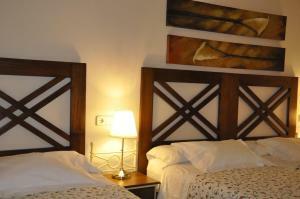 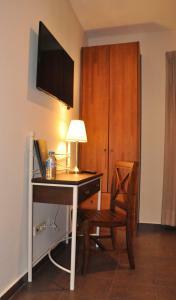 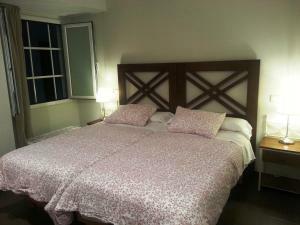 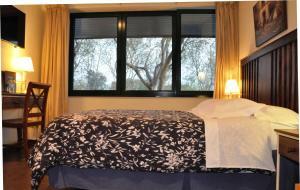 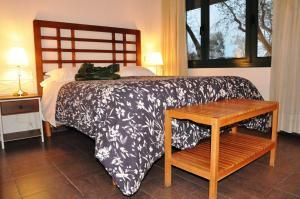 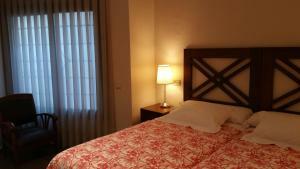 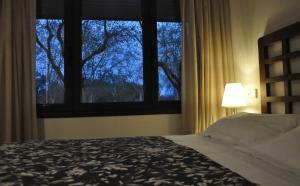 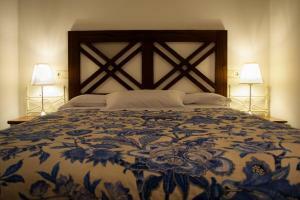 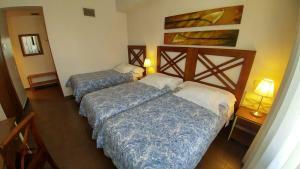 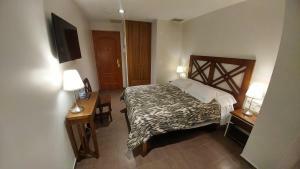 Renovated in 2006, the rooms are equipped with tv, air conditioning and free internet access. 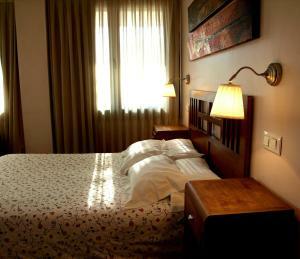 You can choose from a selection of rooms; from the more affordable interior rooms to exterior-facing rooms overlooking the park. 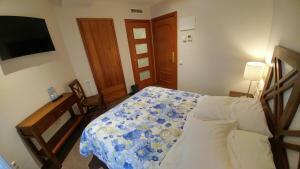 There is also a restaurant that has been open for over 30 years and renowned for its rice dishes. 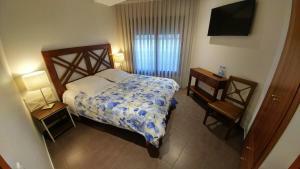 The Ciudadela Park is one of the city’s more attractive parks and popular with locals for a lazy afternoon and meeting friend and, in addition a number of events are held here. 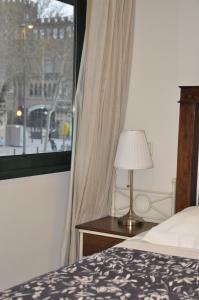 The area is great if you are looking to explore Barcelona on foot, public transport or bike. 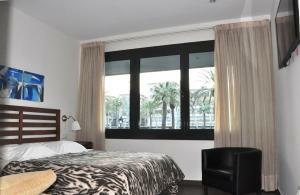 Just a few metres away you will find the Arc de Triumfo metro and train station and the Nord bus station. 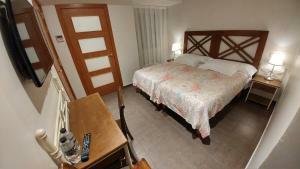 This interior-facing room has air conditioning, a TV, free Wi-Fi and a private bathroom. 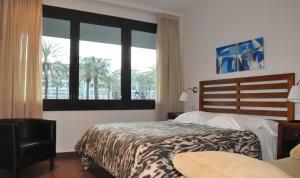 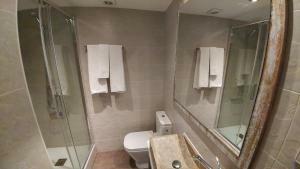 This exterior-facing room has air conditioning, a TV, free Wi-Fi and a private bathroom. 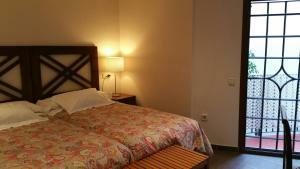 Rate: € 50.00 ... € 75.00; select dates below to get current rates.